The R&B/soul album has 11 songs across which .Paak explores relationships. Seven of the songs have a variety of features: André 3000, Smokey Robinson, Lalah Hathaway, Jazmine Sullivan, Sonyaѐ Elise, Brandy and Nate Dogg. The album opens with “Come Home (feat. André 3000),” where .Paak and André 3000 showcase their lyrical mastery with André 3000’s verse, which focuses on the hard times in a relationship, growing old and experiencing significant moments together. “Jet Black (feat. Brandy)” is another romantically-inclined song with a catchy beat and equally fun lyrics. Brandy’s feature on the track makes the song shine with her impressive vocals that give the song the perfect tone. 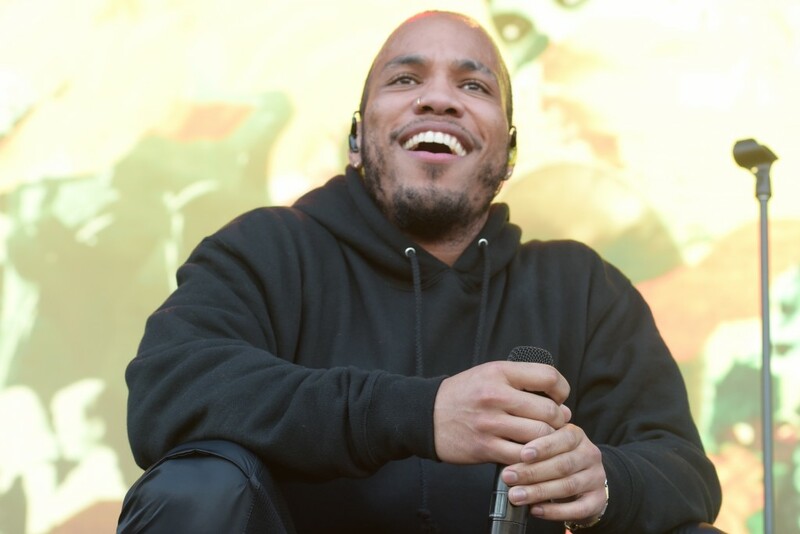 On “Twilight,” the penultimate track of the album, .Paak details how his significant other has been responsible for keeping him on the right path when he’s lost his way. The final song is “What Can We Do? (feat. Nate Dogg).” It features the late Nate Dogg in a song that focuses on moving on after a relationship ends, aptly wondering what to do after it’s over. Anderson .Paak’s fourth album is an enjoyable listen, with his music shining best when he has someone to share a song with. The creativity that each guest vocalist brings lends .Paak something to bounce off of, and it makes for a satisfying album from start to finish.